Michelle Stacey joins the team. 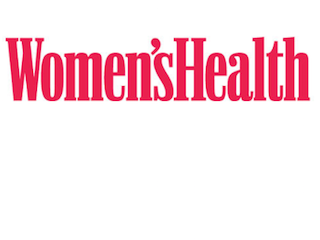 Rodale’s Women’s Health has made a few changes to its editorial team. Leading the way is Michelle Stacey, who has been named the magazine’s first features director. Stacey previously worked for Cosmopolitan, Glamour, Shape and Martha Stewart Living. Women’s Health has also hired Christine Demetres Giordano as art director. She most recently served as deputy art director for Allure and design director for CosmoGirl. As for internal moves at the magazine, Cathryne Keller has been promoted from associate editor to senior associate editor.